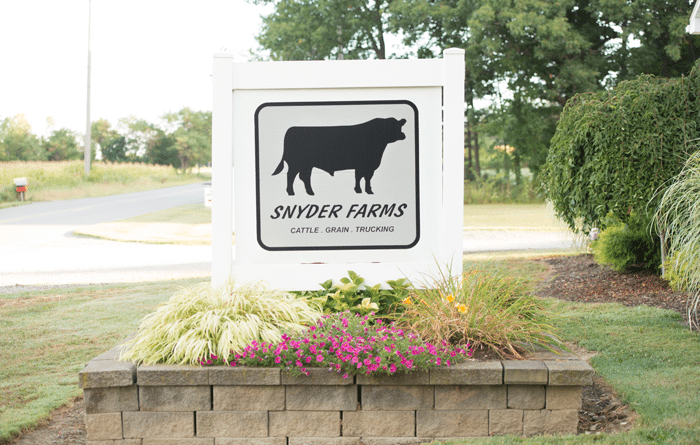 Donald Snyder, Jr., better known as “Doc”, is a legend in his local community and the surrounding area. Doc has spent much of his life serving on the board of Ohio’s largest county fair ~ The Canfield Fair. Although retired from the board, Doc and his wife are more involved than ever. 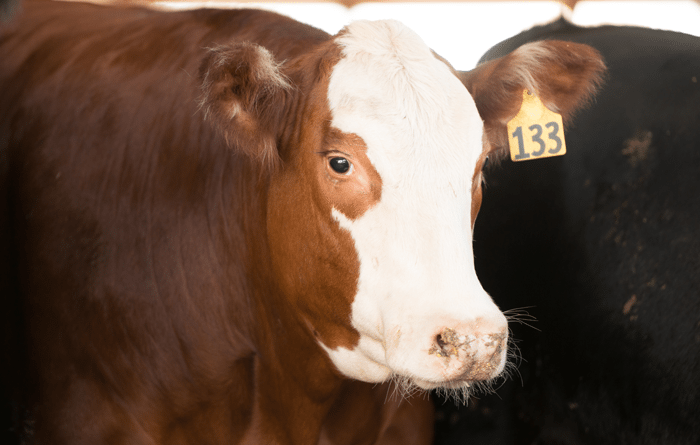 Doc’s son, Bryan currently serves on the fair’s livestock committee and Bryan’s children participate in various events. Doc is the owner of the 2001 USA EAST Points Champion, his temporarily retired pulling semi ~ “Mr. Nasty” ~ which the area is proud to call their own. As Mr. Nasty takes his place at the start of the pull line at the Canfield Fair, the crowd will rise to their feet cheering him as he makes his way down the track. Since 1999 Bryan has pulled a 5010 Pro Stock Tractor ~ “Hot Rod Deere” ~ and has won several state hooks in the state of Ohio. Doc is a collector of muscle cars and was featured on a show called Fat and Furious which was filmed at the family car building. Many local folks tune into the show just to see Doc and hear one of his famous stories. 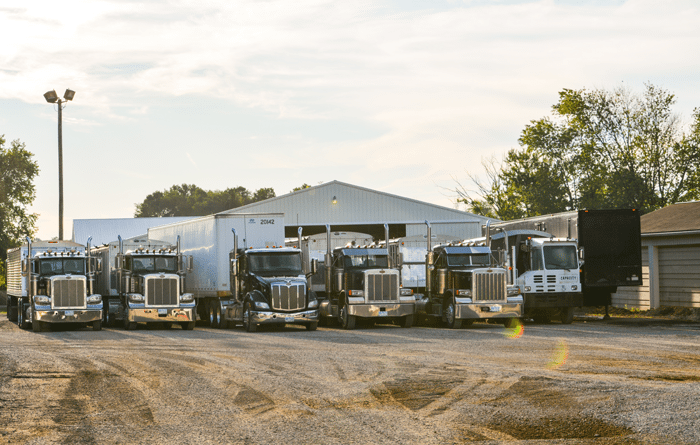 For over 20 years the family has owned and operated a trucking company that has hauled grain and commodities for farmers and elevators. As if all of this isn’t enough, we must not forget the family farm. 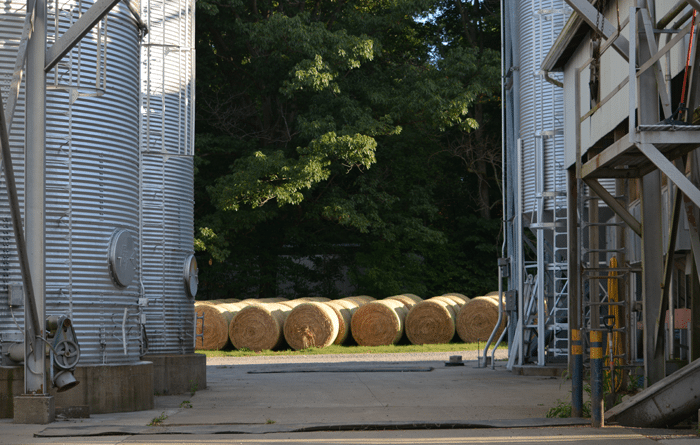 In 1976 Doc established the family farm located in New Springfield. Doc, Bryan and Spencer, the three (3) generations of Snyders, farm the 800 acres to produce corn, beans, wheat, and hay which they can store on premise at their own elevator. 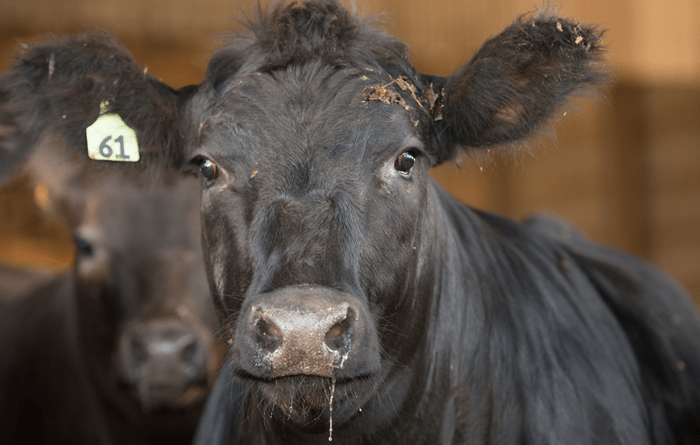 Additionally, they have an average of 200 head of cattle. 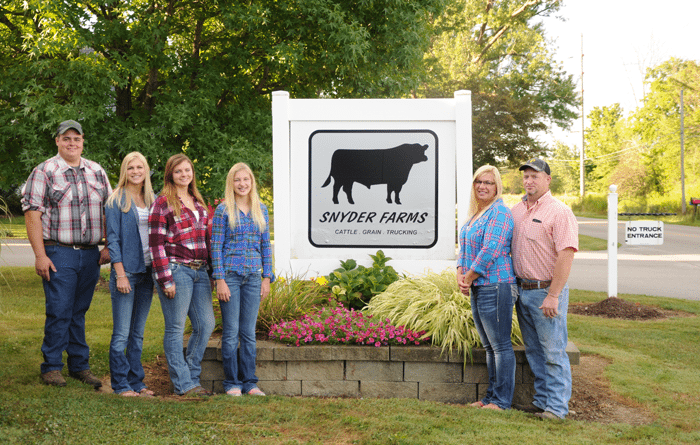 The Snyder heritage runs deep in the community of agriculture and will be long remembered for the contributions that they have made and they will continue to make for many years to come. 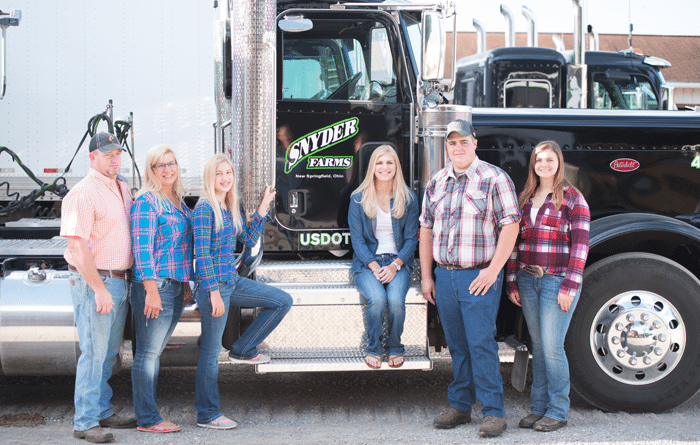 We Salute Snyder & Son Farms!